Radisson is the perfect free Bootstrap 4 html5 hotel resort website template. The box is full of fantastic advance features like sticky nav, booking widget, testimonial, blog section. Moreover, Working newsletter widget and instafeed are also coming with the bundle. 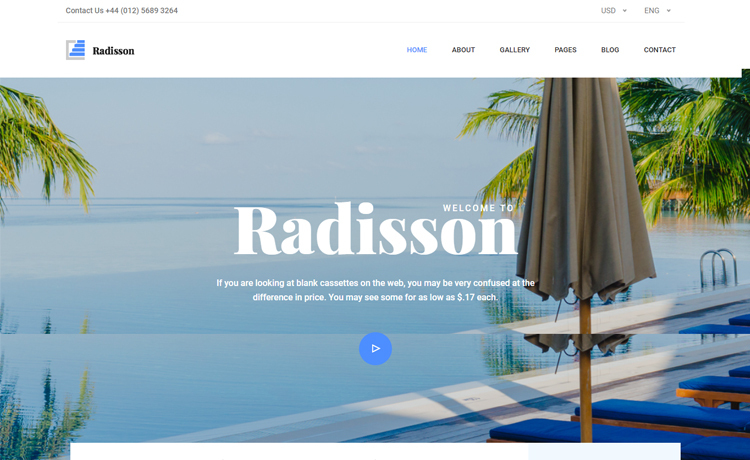 For your hotel resort accommodation business, Radisson is the perfect free Bootstrap 4 HTML5 hotel resort website template. 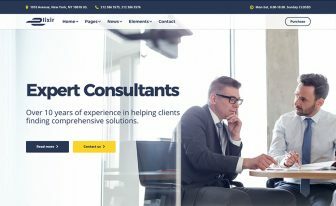 It is a clean, minimal and beautiful web design. It has a popup YouTube video player on the header. The box is full of fantastic advance features like sticky navigation, booking widget, testimonial, blog section. Moreover, Working newsletter widget and instafeed are also coming with the bundle. That’s why, Radisson is a blended package of excellent performance and outstanding user experience. 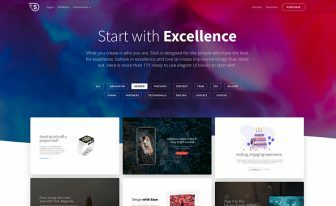 Radisson is a Bootstrap 4 Framework based multi-page HTML5 template which makes it responsive and fully flexible. Meaning, your hotel website will work on all devices without a hitch. It has a PHP/Ajax based working contact form with google map. 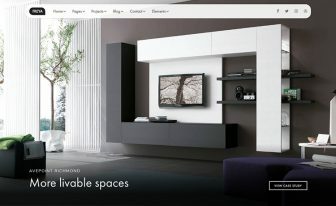 Besides, A wonderful Magnific popup photo gallery is imitating the specialty of Radisson. 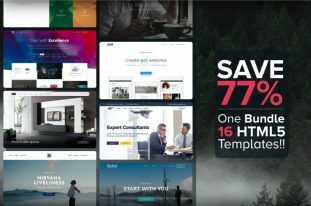 It can be your best choice for creating a free hotel resort website. Thank you for downloading Radisson. 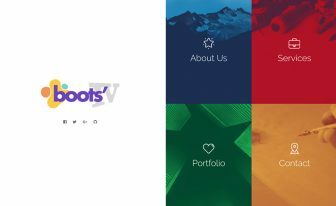 Here are three recommended free Bootstrap 4 HTML5 hotel resort website templates. Thank you for offering this. I’m about to try this on a site called DisneyCabin.com. Can’t want to see how it turns out!